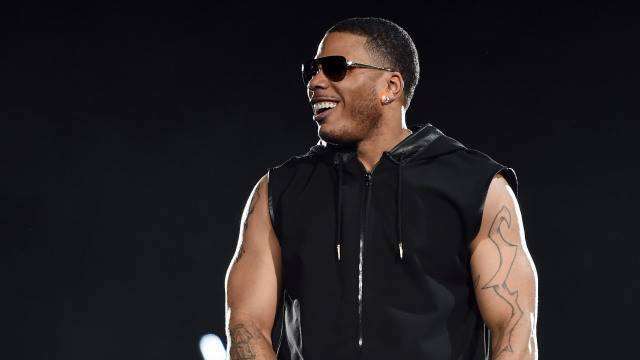 (SPOT.ph) No throwback playlist is complete without Nelly’s “Hot in Herre." 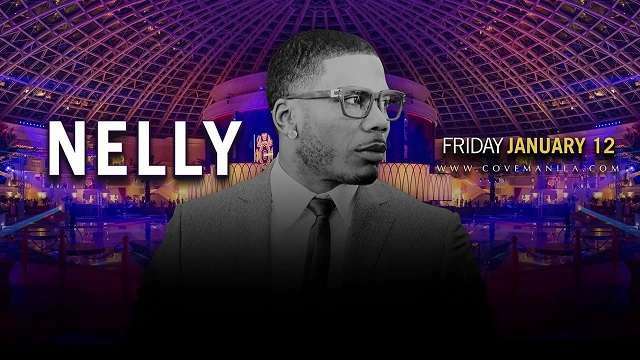 After all, you probably memorized the lyrics of his hits back in the day (and sang both parts of "Dilemma," his duet with Kelly Rowland, all by yourself). But admit it: You still listen to those songs every now and then. Well, now you get to finally hear them live because the rapper is heading to Manila for the first time on January 12. He will be performing at the newly opened Cove Manila, a huge indoor beach club-slash-nightclub, so you’ll be sure to dance the night away to his hits, which also include "Just a Dream," and "Party People." The doors open at 10:30 p.m. Tickets start at P2,000++, inclusive of entrance and one drink. For more information, visit Cove Manila’s website or log on to their Facebook page. UPDATE (January 8, 2018, 11 a.m.): The first version of this story indicated that tickets start at P2,000++, inclusive of one table and one drink. The story has been updated to reflect the correct information.